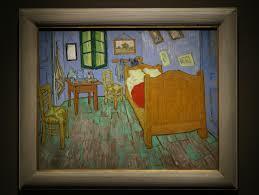 I just returned from the Chicago Art Institute’s exhibition of Van Gogh’s three paintings of his bedroom in Arles. The display notes that he lived in 37 places during his 37 years of life, and how hungry he was for a secure place where he could “nest.” His relatively tiny bedroom was a treasure for him, and he painted it three times even though painting an empty bedroom seemed a very odd thing to do at the time. I took the bus to and from the exhibit, driving along Lake Michigan a distance of about 7 miles. I didn’t attempt to count the huge apartment complexes that lined my route nor estimate the population of each, but I pondered the fact that each occupant was unique, with his or her own name, history, loves and concerns. The number of these individuals is beyond my power of comprehension. 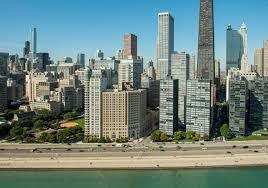 Yet this 7 mile stretch is just one small section of Chicago, with its population of about 2.7 million people. My point? I was connecting these experiences with the current reality of world refugees. I kept tying to imagine those buildings bombed out and all those people forced to seek shelter, to discover a secure “nest” for themselves and their family. Each one craving a place to be dry and warm and fed, to start again, to live without fear, and to deal with the trauma they had each experienced — whether by war, oppression, or climate disruption. Each one aching for the treasured family, friends, and home, education, jobs, and yes, things, that they were forced to leave behind. Multiply the population of Chicago about 19 times to reach the number of men, women and children — more than half the total are children! — seeking shelter in their own country or in refugee camps or trudging to wherever they might find welcome, risking (and often losing) their lives, hoping to finally reach safety and a room to call their own. The United Nations’ World Refugee Day honors the courage, strength and determination of women, men and children who are forced to flee their homeland because of persecution, violence and climate change. (Climate change is not yet formally on the UN list, but it is responsible for increasing numbers of refugees.) Technically, “refugees” seek a secure home outside their own country; “internally displaced people” — IDP — seek security within it. Right now these two groups total nearly 60 million people. And remember: over half of them are children. The Pope himself has taken this action. 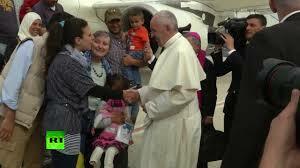 After appealing to “the parishes, religious communities, monasteries and sanctuaries in all of Europe to express the Gospel concretely by taking in a family of refugees,” Pope Francis visited the frontline of Europe’s migrant crisis at a camp in Lesbos, Greece, and returned to the Vatican with three astonished families of Syrian refugees. While setting an example of immediate action, the Pope is equally concerned about the causes of the crisis. “These poor people are fleeing war, hunger, but that is the tip of the iceberg. Because underneath that is the cause, and the cause is a bad and unjust socio-economic system, in everything, in the world.” While welcoming the stranger has moral and religious foundations, integrating these refugees is also a smart move politically. The best way to avoid making an enemy is to make a friend. 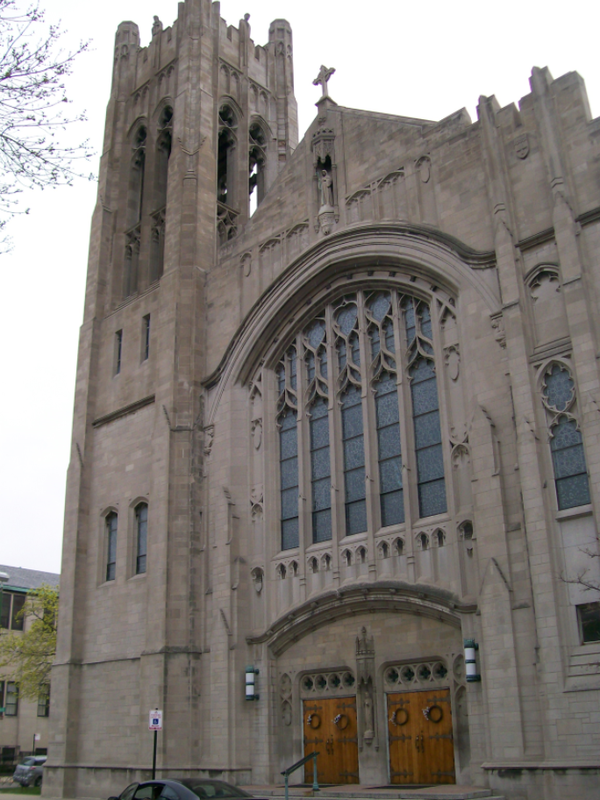 My own parish, St. Gertrude in Chicago, collected resources for a Syrian family we planned to adopt. With the strong support of our pastor, Fr. Dominic Grassi, over 100 parishioners volunteered to help, and the entire parish contributed financially to provide rent and material needs. Before “our” family arrived, two local refugee families experienced emergencies that resulted in our using rent money for one of these families and using our housing and supplies for the other. We are again prepared to welcome the Syrian family as soon as one completes the long process of application and is granted asylum in the United States. Adopting a family is both a challenging and a rewarding adventure. Some countries (like Jordan, with 21% of its population now refugees) have major problems with that influx. Other countries (like the United States, with a population of nearly 322 million) could almost certainly absorb more refugees. But everyone can contribute to groups that help. And, like the Pope, we can all be concerned about the violence, inequality, oppression and climate change causing the current exodus from so many countries. We can all vote for leaders committed to improving the world we share. We can all be attentive to make our culture welcoming and compassionate. Christians have the additional incentive that whatsoever we do to anyone, we do to Christ, but every religion has a version of the Golden Rule. How shall we practice it? Thanks for being such a faithful reader and responder, Mary! Such a heartening reply, Megan. Many thanks! and prayers for finding and funding a perfect nest! Very grateful to you for sharing my post, and of course use it in any way at Extinction Witness. Truly honored! Very best love and blessings! Thanks right back, Jim! You (and Joe) made the “local” bit possible, and you are a shining example of how to live as if the rest of the world mattered. Gracias! Very thought provoking, Terri. Puts the scope of the problem in an example we can relate to.